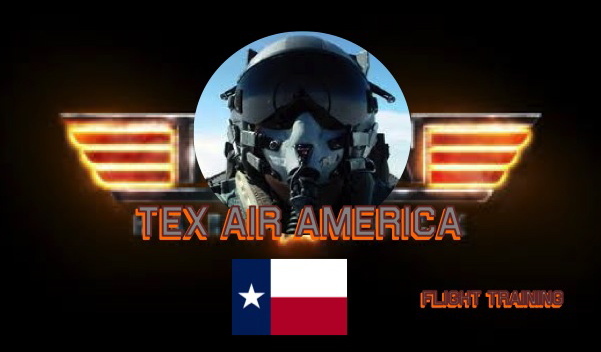 "Aviation is fun and definitely economically sound if you are looking either for a career or increasing efficiency in your business travel"
TEX AIR AMERICA is dedicated to offer the highest quality service with emphasis on safety and dependability. We want to offer our customers the most pleasant experience. We take pride in our work, missions and teaching. Each and every client and student will receive our individual attention. Looking for your future career? Advanced training for Police or Agencies flight crews? Interested in sound investment in a rapidely growing business?